Southern California is a Tinderbox, Wet Season has begun with almost No Rain! The Southern California region is a tinderbox right now! The annual wet season has begun in Southern California almost without rainfall and this drought weather pattern isn’t going to stop at least until mid-December. The drought forecast by NOAA speaks for persisting or even increasing drought conditions through the winter for Southern California. The U.S. Drought Monitor reports that parts of Southern California are already experiencing abnormally dry or moderate drought conditions. 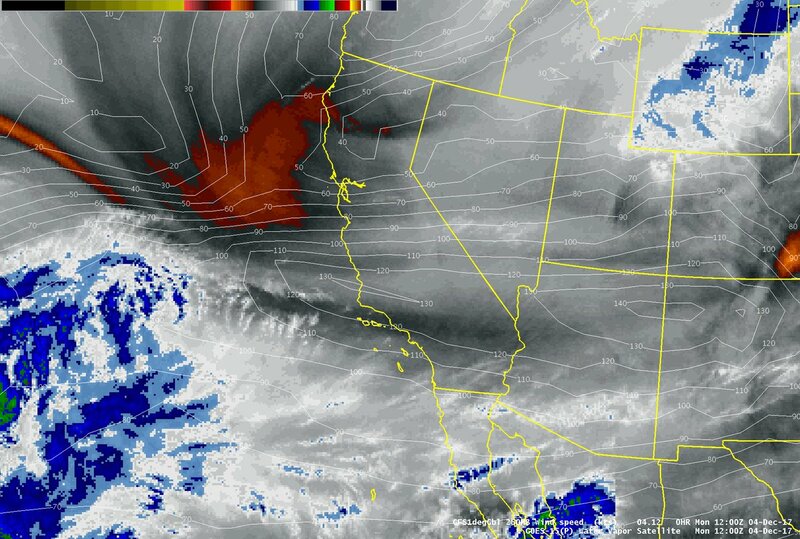 Meanwhile, huge wildfires sustained by strong Santa Ana winds gusting 50 to 70 mph are raging across Southern California. Los Angeles is facing some hard times as only 0.11 inches of rainfall has been recorded since Oct. 1, the beginning of the ‘wet season’. This is the 11th driest start to the wet season in 141 years of records. San Diego also recorded a miserable 0.02 inches of rain – a top 10 driest November. And the weather conditions aren’t about to change until mid-December as a northward bulge in the jet stream over western North America is now in place and will not fade away anytime soon. It is still unclear if this weather pattern is going to survive the winter. 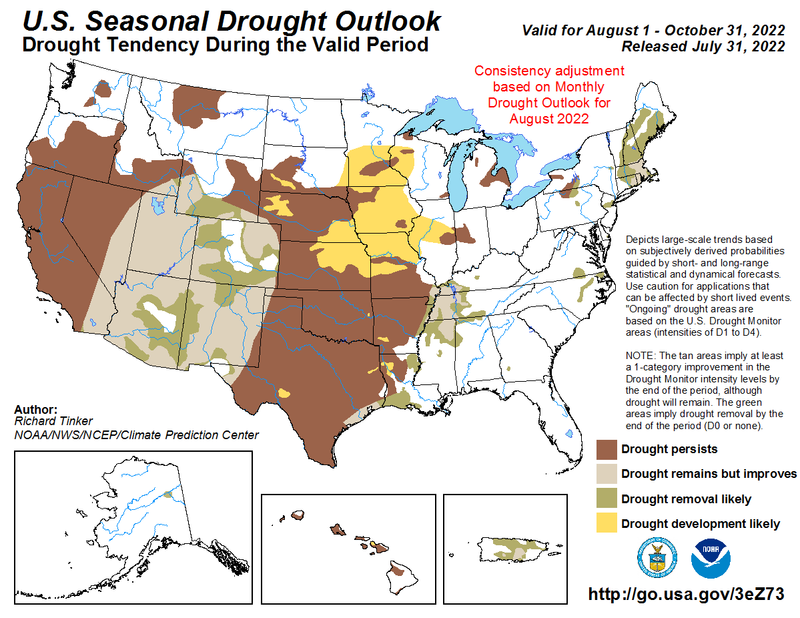 Let say for sure that it will remain dry in Southern California until mid-December. Weirdly, it’s the opposite situation in Northern California, where the wet season has started like a storm bringing 65% of its average precipitation in downtown San Francisco and 68% of its average rainfall for Oct. 1-Dec. 4 in Sacramento.